olas font font family series mainly provide irregular and other font styles. 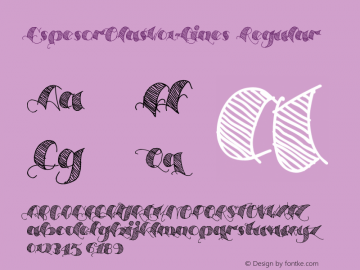 Espesor Olas Lines font family series mainly provide Regular and other font styles. 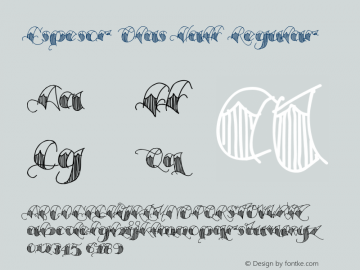 Espesor Olas Half font family series mainly provide Regular and other font styles. 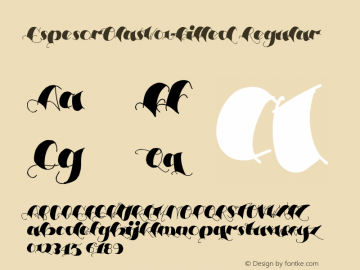 Espesor Olas Filled font family series mainly provide Regular and other font styles. EspesorOlas-Half font family series mainly provide Regular and other font styles. 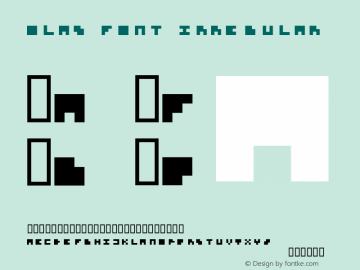 EspesorOlas-Filled font family series mainly provide Regular and other font styles. EspesorOlas-Lines font family series mainly provide Regular and other font styles.